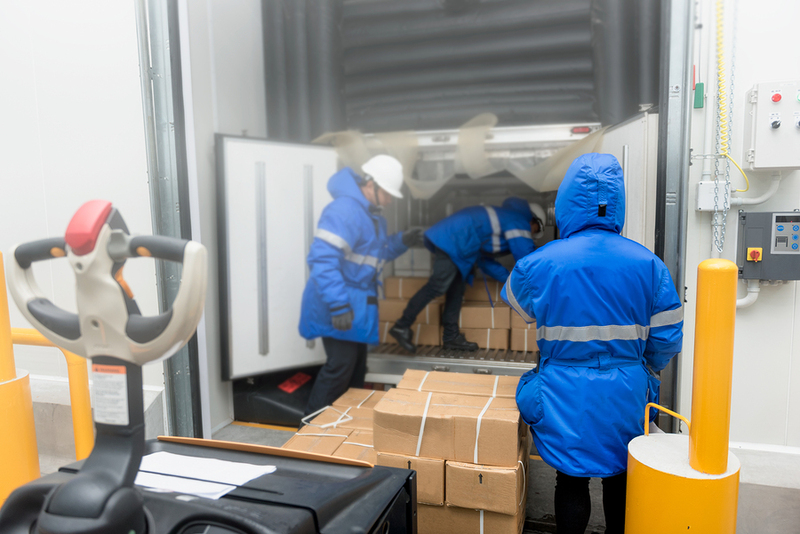 Shipping perishable foods can be a bit tricky. As you already may know, it’s not as easy as throwing the product in a polybag and box and mailing it off. You have to consider the entire trip and make sure it reaches your customer the same way it left the warehouse. 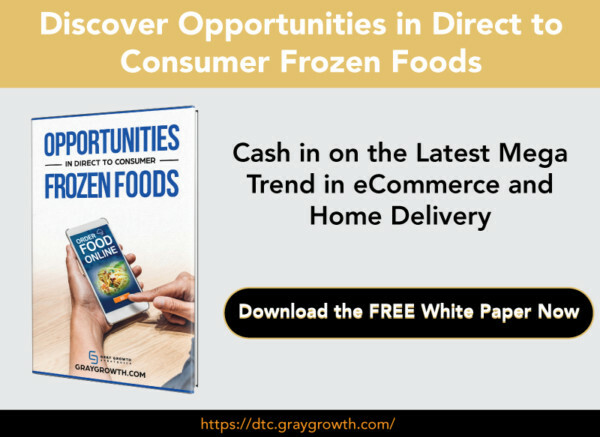 Many large frozen food companies have been shipping their products successfully for years and make it look easy. While it’s not easy as it may seem, it’s also not impossible. Choosing the right logistics company specializing in frozen foods will go a very long way to help you with shipping perishable food. Here’s a quick guide to get you started. The first step when shipping perishable food is to create a packaging system. Sure, you can use Styrofoam boxes or Styrofoam cut sheets, but those are not good for the environment. 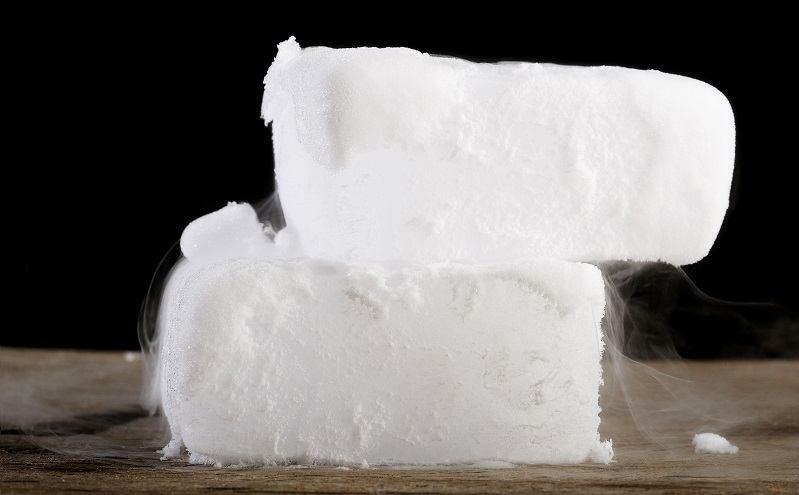 So many eco-conscious consumers are paying more attention to how companies pack their products, using materials which are detrimental to the environment could cost you a customer. 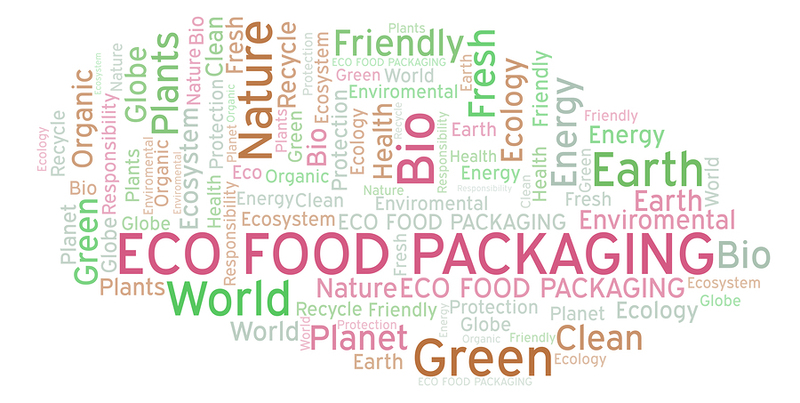 Choosing environmentally-friendly packaging materials for your packaging system offers the best of both worlds. 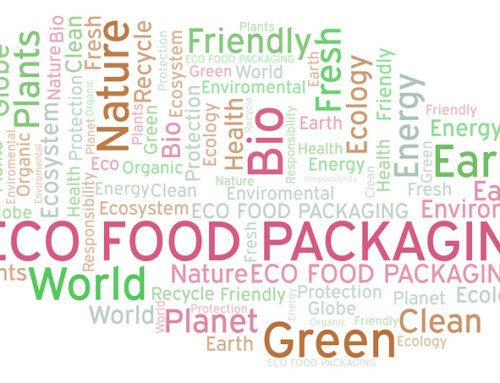 Plant-based insulated box liners and earth-friendly paper insulated shippers can be used instead of relying on Styrofoam. 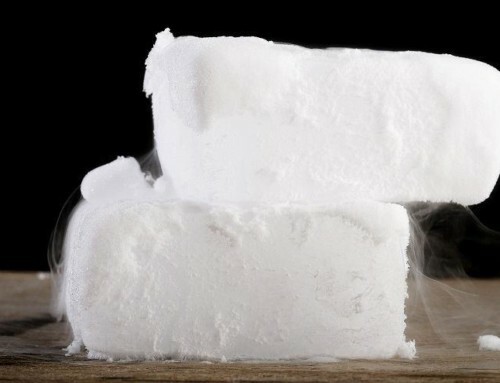 Along with the insulated package, you will need either ice packs or dry ice to keep frozen foods frozen while they are being shipped. If you are doing this yourself, you should test to see how much you will need per box. Alternatively, a frozen food logistics company (3PL) can help you determine the type and quantity needed for your particular items. 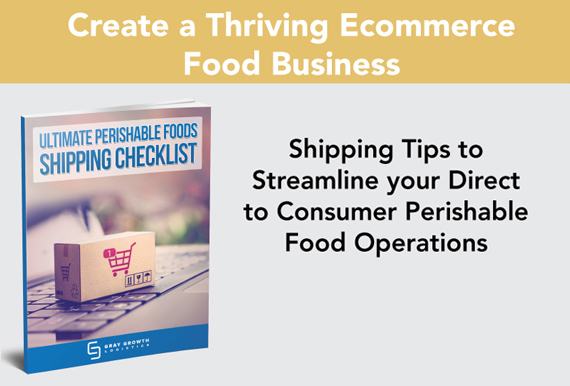 There are several shipping partners available for shipping perishable foods. This isn’t a one-size-fits-all type of thing and you need to choose the partner that fits best with you. Both UPS and FedEx offer incentive pricing and you can negotiate the price if you plan to ship in larger volumes. If you are working with a 3PL, they can help you determine which carrier will work best for your needs. Consider the shipping speed. While overnight is the fastest, it’s also a lot more expensive then the two-day option. 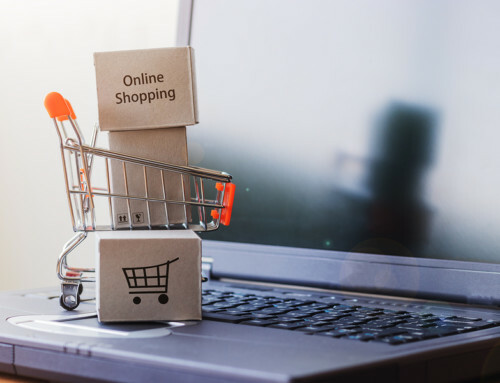 You’ll want to offer your customers the most economical yet quickest shipping method while still ensuring the shipment gets there frozen. 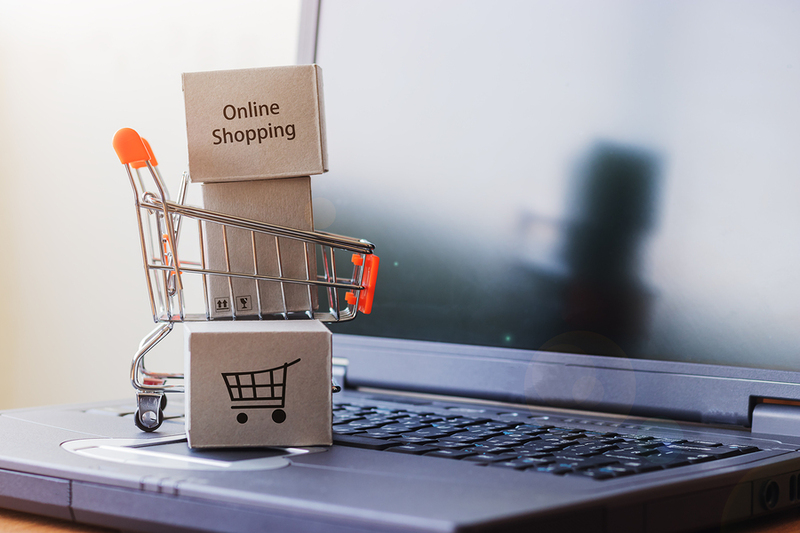 Shipping cost is major deterrent for consumers and is one of the primary factors for shopping cart abandonment. That being said, it’s important to choose the most cost-effective way you can ship while ensuring your product will show up frozen upon arrival. You may also need to consider how long the package may sit outside of a door before the consumer actually picks up the box, opens it and moves the contents into their freezer or fridge. What’s the smallest you can go? – The more compact you can go; the lower you can keep your costs. 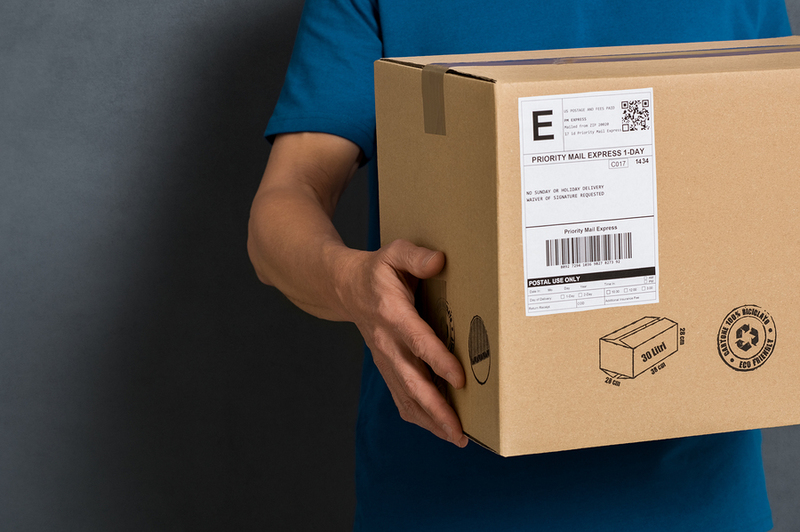 USPS offers flat-rate box shipping, which may work great if you can get your product to fit into this system properly. Is your shipping too high compared to the competition? Consider if your customers will actually be willing to pay for the cost of shipping. Build in some of the shipping costs into the price of the product. The more unique your product, the more likely consumers will pay for higher shipping costs to get it. 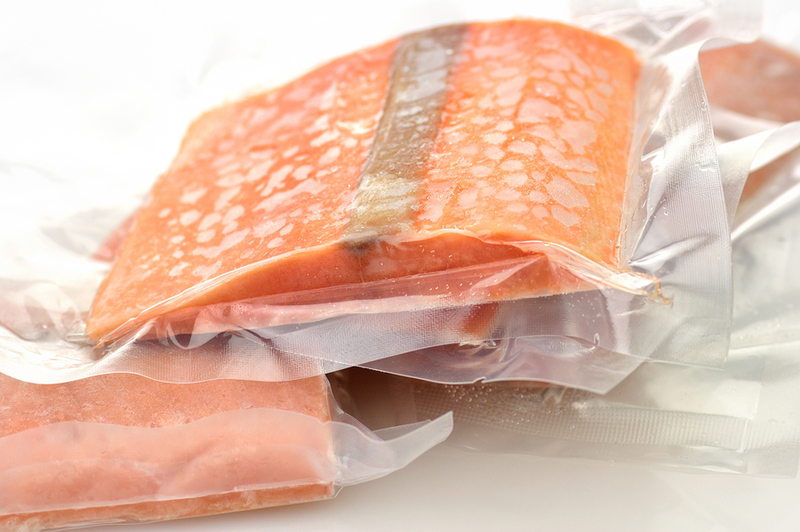 There are several things to consider when it comes to shipping perishable foods. 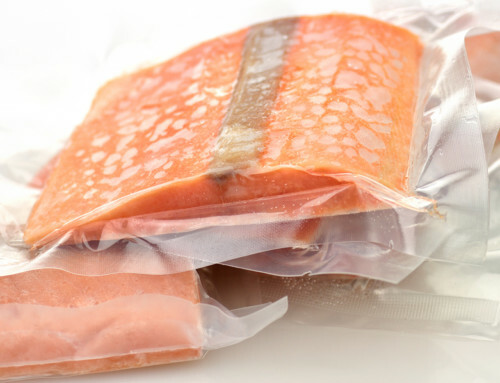 Ideally, you’ll want to partner with an experienced frozen foods 3PL. 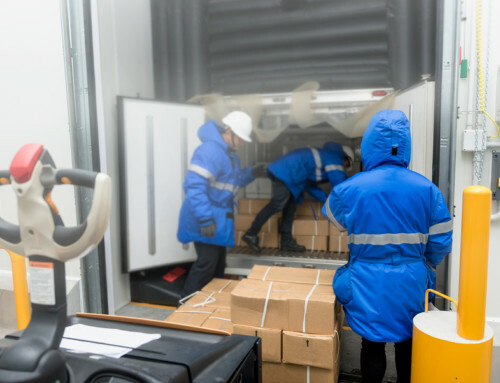 With a good cold storage and logistics partner, you’ll be able to rely on their expertise to ensure your product arrives to the end consumer on time, and safely.